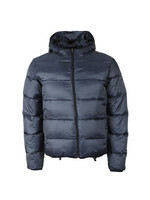 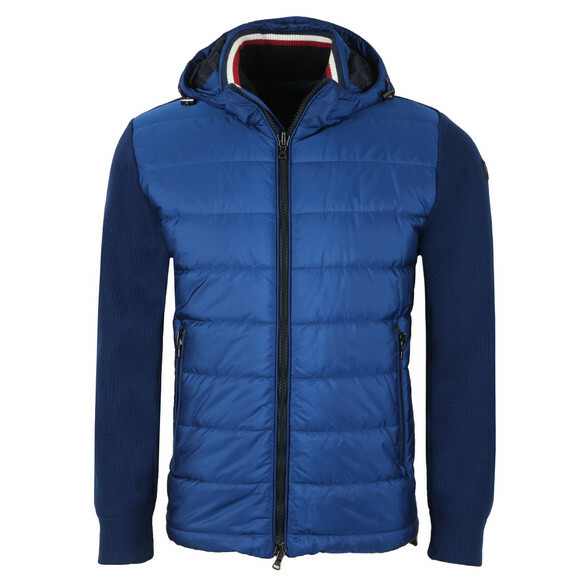 Paul & Shark Knitted Padded Jacket in Bright Blue, made with a padded style front panel and a knitted back. 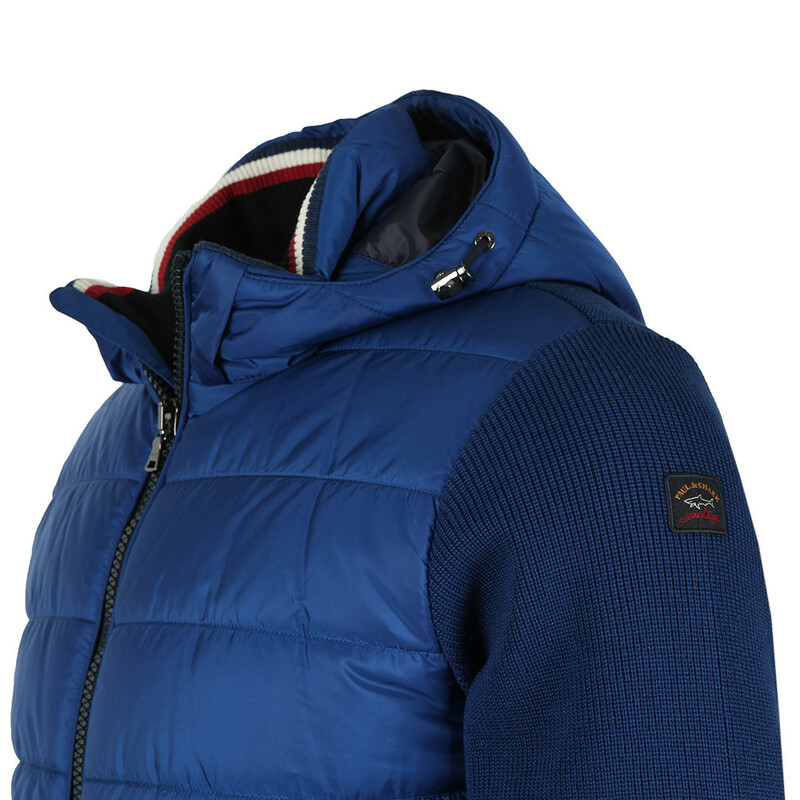 This jacket links Paul & Sharks classic padded jackets to their superior knitwear. 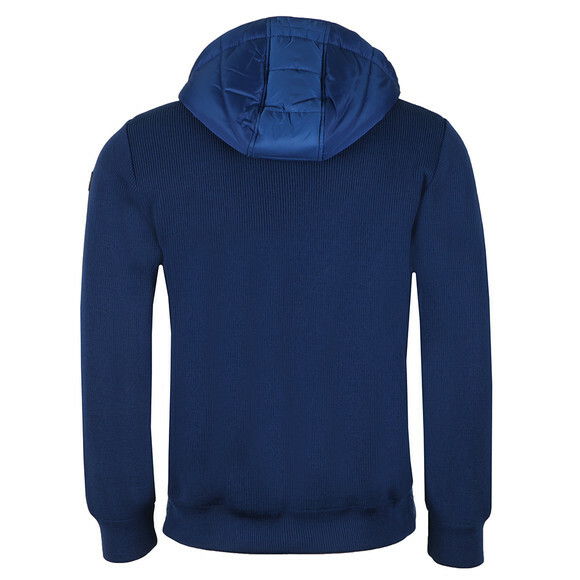 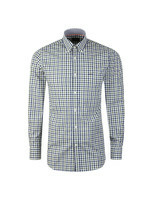 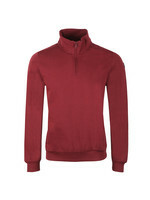 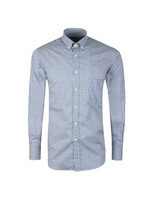 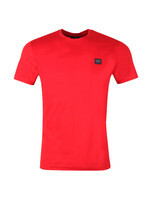 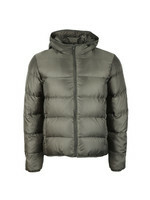 A small, stand collar has been added inside the hood with a double tipping detail. The hood and waist are both adjustable using an pull-thru drawcord. 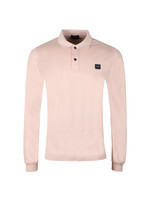 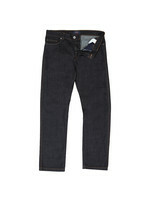 Finished with a Paul & Shark branded badge on the left arm.